From its convenient location in the Central Business District, Hotel Grand Chancellor Auckland City is the perfect gateway to Auckland, New Zealand. Known as the “City of Sails” for the beautiful yachts moored in its downtown harbour, Auckland is New Zealand's largest city, with a resident population of 1.3 million people. Nestled within the isthmus of the Pacific Ocean and Tasman Sea, the city of Auckland contains much serene natural beauty, including three harbours, numerous volcanic sites, scenic mountain ranges and more than fifty islands. Imagine an urban environment where everyone lives within half an hour of beautiful beaches, hiking trails and a dozen enchanted holiday islands. 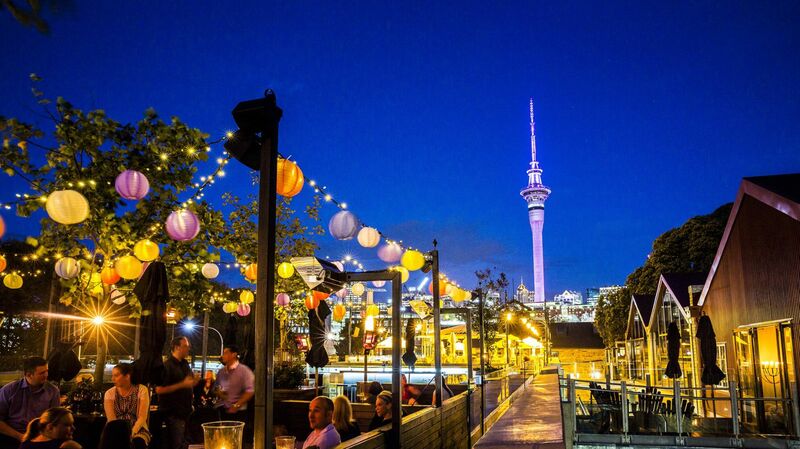 Add a sunny climate, a background rhythm of Polynesian culture and a passion for outstanding food, wine and shopping - you’re beginning to get the picture of Auckland. Meet the local marine mammals. Auckland's Dolphin Explorer conducts daily marine mammal eco-safaris, finding common and bottlenose dolphins, Brydes whales and orca in Auckland's magnificent Hauraki Gulf Marine Park. Experience the thrill of sailing on a genuine America's Cup racing yacht. Hire a kayak and join an evening paddle to Rangitoto Island. Visit the Auckland Tourism website for more information on destination attractions and events.